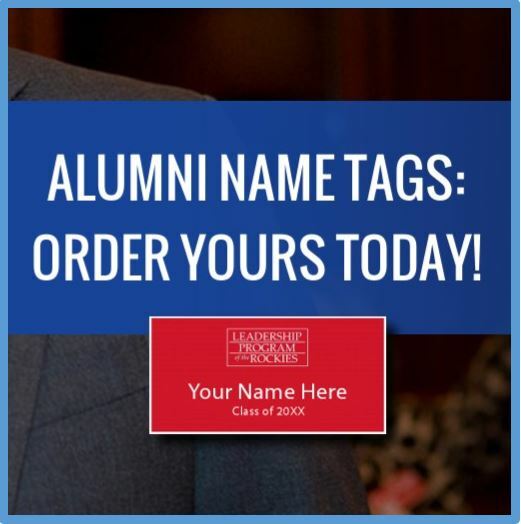 Your Leadership Program of the Rockies experience can serve as a source of inspiration to future applicants and fellow alumni. Please share yours with us so that we may share it with others. 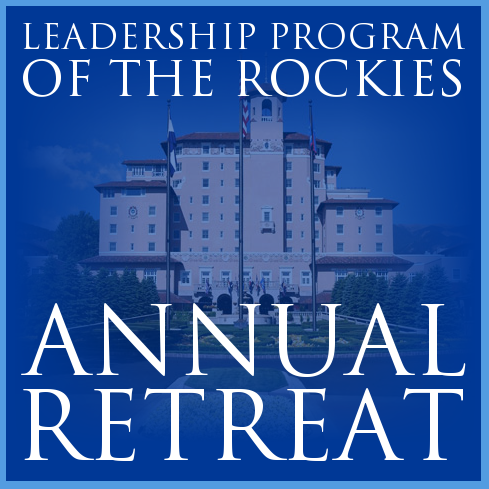 Your Leadership Program of the Rockies experience can serve as a source of inspiration to future applicants and fellow alumni. By choosing to submit your story to LPR, you acknowledge and agree that any information you provide, including any photo, may be viewed by the general public. You further agree that LPR may use your story and photo in any manner it deems necessary or appropriate. LPR reserves the right to edit, abridge or format stories for any reason and to remove or decline to post any story or photo. I have read the above statement and agree to the terms.